Like most parents, I find it to be a headache constantly removing my child from their car seat to the stroller and back again. This is why a travel system has become so useful for me. Basically, a travel system is made up of a stroller frame and seat where the seat can be removed from the stroller and replaced with either a bassinet or car seat, which can be placed directly into the car from the stroller. As you can imagine travel systems have become very popular due to this, as they make going out so much easier and are convenient as they allow your child to stay in the same seat. 2017 has brought some great travel system strollers, with a few new additions to the best travel systems for baby list. 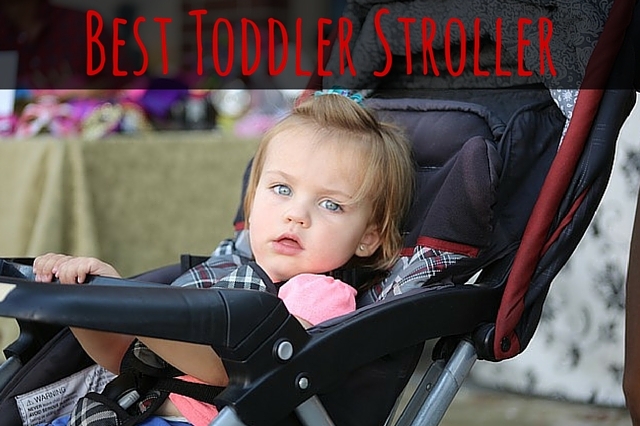 Below you will find a review of the top rated travel system strollers. 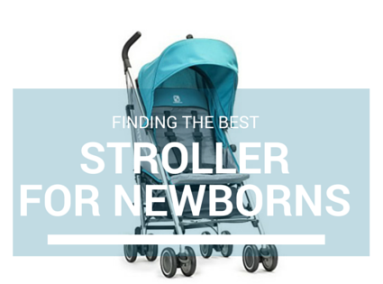 If you are looking for the top rated travel system strollers, the following chart will help you compare all the best ones. Simply look at whichever criteria is the most important to you. Below you will find our travel system stroller reviews. 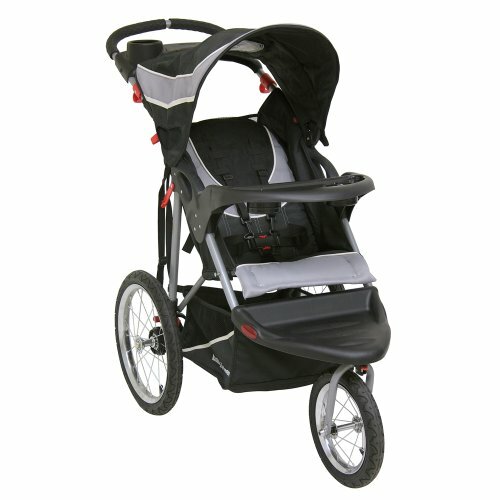 Parents that are looking for a suitable jogger travel system stroller should definitely consider travel systems. Jogging travel system strollers can be incredibly convenient, especially if you are a parent that drives to the park to jog with your baby, as it can make the process as seamless as possible. There are jogger travel systems out there that can be paired with a car seat, such as the Baby Trend Expedition Jogger Travel System which I think is the best jogging stroller travel system, and have reviewed it below in the list of best travel systems 2017. 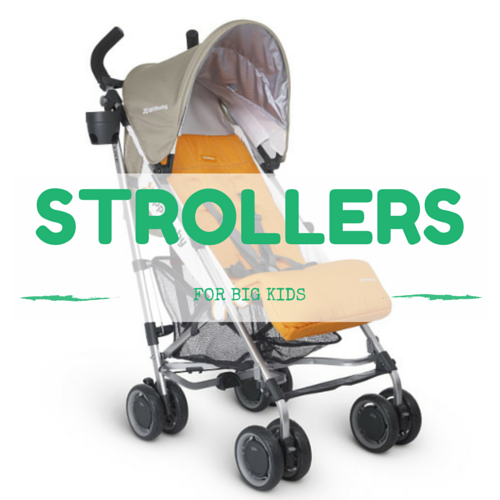 Something to remember about jogger travel system strollers is that they are not only suitable for jogging, but give you this as an additional extra as they are also perfectly suitable for everyday use. 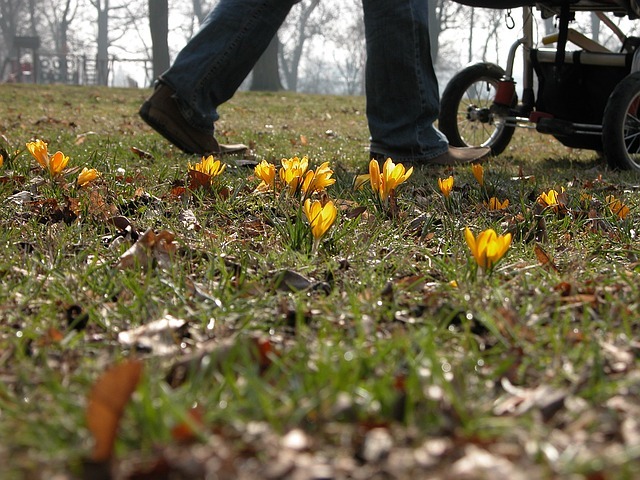 This is what makes travel system jogging strollers such a great option. The first travel system stroller in the list of the best baby travel system strollers is the Chicco Keyfit 30 travel system that is designed to fit with the Chicco Keyfit 30 infant car seat. 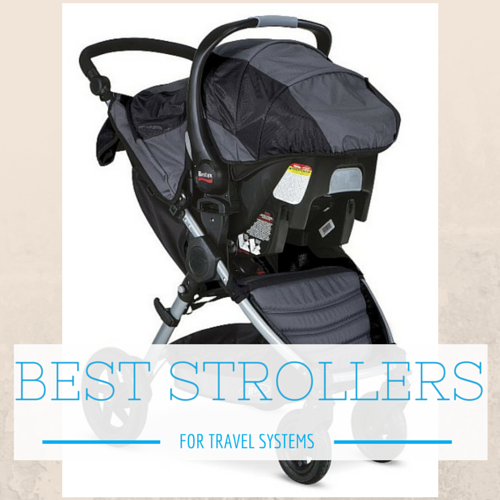 This travel system boasts many great features and benefits, and is the best rated stroller travel system on this list. The Chicco travel systems instantly appealing feature is that the stroller stands on the wheels when folded, so storage is simple and easy, important when traveling. There is also a large and easily accessible basket underneath which is expandable depending on how you require it. The Chicco travel system stroller is suitable for taller parents as it features a 4-position handle that is height adjustable, and the ride is smooth, with the all wheel suspension working great and is easy to push with one hand. The addition of toe tapping brakes was also welcomed, not to mention a parents tray which is incredibly convenient. The Keyfit 30 car seat clicks into place easily, is very well cushioned and comfortable, suitable for newborns, and as with the Chicco Cortina travel system reviews, Chicco travel system reviews for the Keyfit 30 have remarked that it fits well in smaller cars. Unlike the Chicco ACTIV3, this is not a chicco jogging stroller travel system. However, I still think this is the best chicco travel system for all the above reasons, and it is easy to why the Chicco stroller travel system is popular with parents. 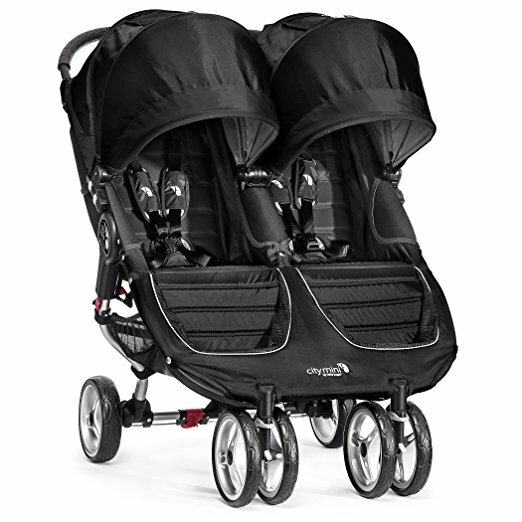 For more information on the Chicco Keyfit 30 Travel System Caddy Stroller click here. I have a particular liking of Britax products. I think it is their versatility that I like, and this Britax travel system is another top rated stroller travel system, and a real quality product. This stroller has 14 different configurations so that you can use it however you need to. A great feature of the Britax stroller travel system is that it converts to a double in-line stroller easily, so that the stroller can be configured for two seats/car seats/bassinets to be attached. If you are looking for best travel system 2017 suitable for a growing family then this may be it. On the topic of seats, the Britax travel systems top seat is reversible and is able to be reclined in 4 different positions, with the second car seat being appropriate for newborns, making it one of the best infant travel system of 2017. With you car seat adapter you can attach most types of car seats, so different brands are not a worry. This travel system differs from some others in that the seat can remain in while it is folded, which adds to making it a quick and easy product when you only want to use it as a stroller. 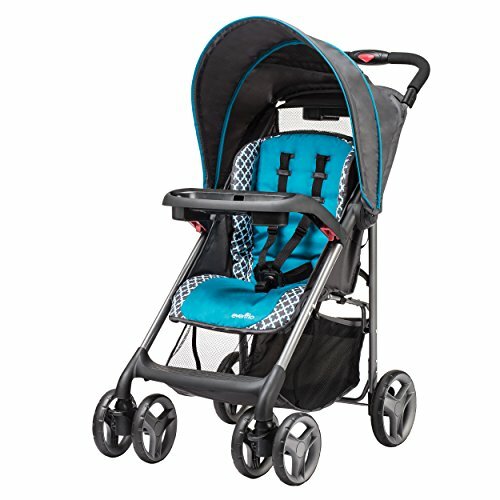 The Britax B-Ready stroller pushes well and the extra large canopy does a great job of protecting from the sun. Parents can also enjoy having a drink tray, large storage basket and adjustable handles. 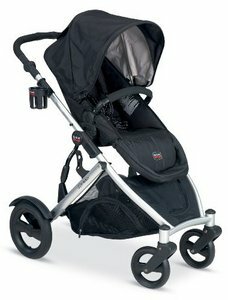 Click here for more Britax B-Ready Stroller information and reviews. Another travel system on the list of best stroller travel system 2017 is the Evenflo JourneyLite travel system stroller. The Evenflo Journeylite travel system is a great travel system option for parents that have bigger kids and therefore require a lighter stroller. The Evenflo travel system is lightweight yet holds up to 50lb, making it easy to push big kids, and with both a lockable and swiveling wheel option, it gives you plenty of control on any terrain. The Evenflo travel systems attaches with the Evenflo Nuture infant car seat, one of the cost effective and best travel system for baby car seats, and can be positioned rear facing or forward facing, making it suitable for newborns. The Embrace car seat is comfortable with a removable insert and adjustable head pillow. It is important for us parents to be as happy as our kids and this stroller includes a parents console, a covered storage area for safe keeping of your keys/cell phone, as well as a child’s console with cupholders. There is also a well sized basket. The stroller folds with one hands and stands when folded, and other Evenflo Journeylite travel system reviews have been been very positive. 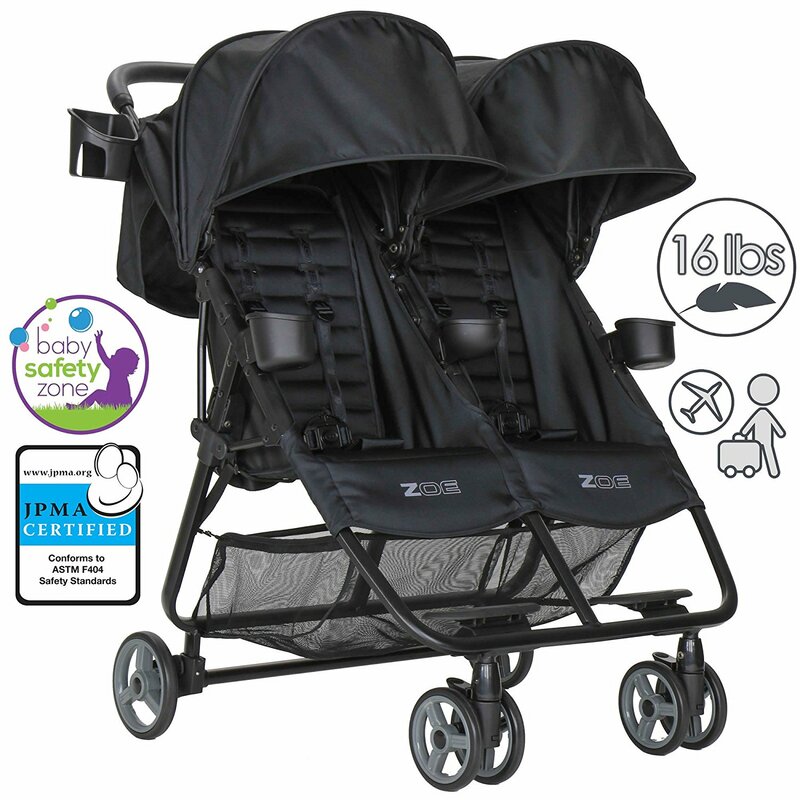 With all these features it is no wonder that it is one of the top rated stroller travel systems. 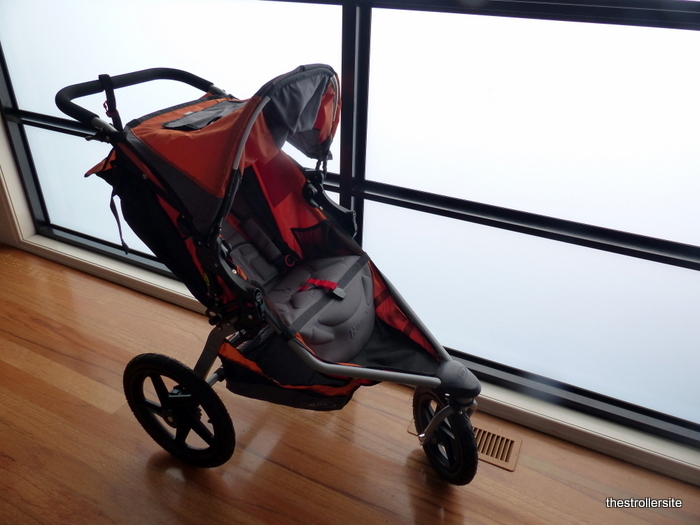 Click here for more information on the Evenflo JourneyLite Stroller. 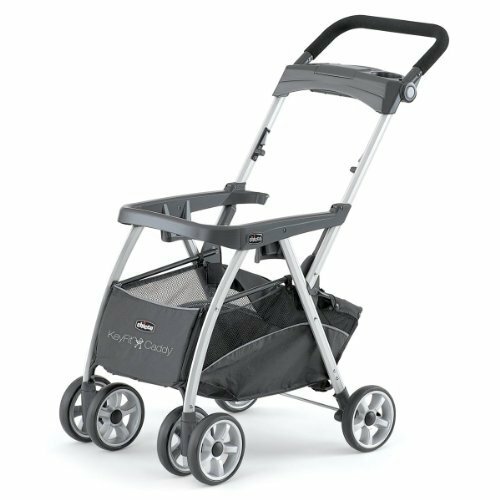 As I stated before, the Baby Trend Expedition Jogger is in my opinion the best jogger stroller travel system out there. It has many features that make it not just great for jogging but great for everyday use too, as one of the best baby stroller travel systems should! The Baby Trend Jogger travel system has a generous weight limit of up to 50lb (or 42″ tall) and fits with the reversible Baby Trend Flex Loc Infant Car Seat which is suitable for a newborn rear facing and up to 30lb, or bigger kids front facing. 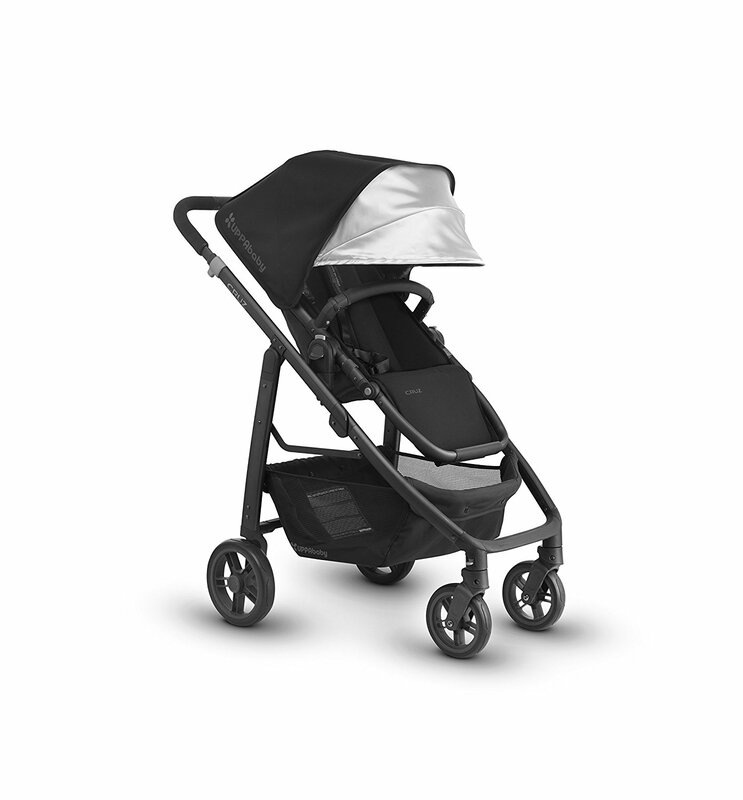 The Baby Trend travel systems best feature is certainly that it is suitable for jogging as the front swivel wheel can be locked, but is just as suitable for everyday use. It is also convenient that the base itself is height adjustable to 4 different levels through a push button. 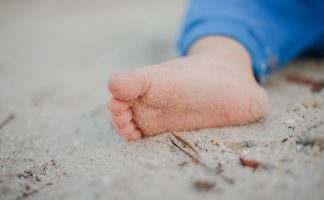 The majority of baby stroller travel system reviews remark the importance of having a parents tray and cup holders as without them you realize how necessary they are, especially when jogging. Luckily both parent and child have a cup holder and tray, and there is a decent sized storage basket and an adjustable canopy which other baby trend travel system reviews have loved. Personally I think that the Baby Trend Jogger travel system looks great. It is a classic looking design, it moves easily and is what you would expect from one of the best baby stroller travel system options. 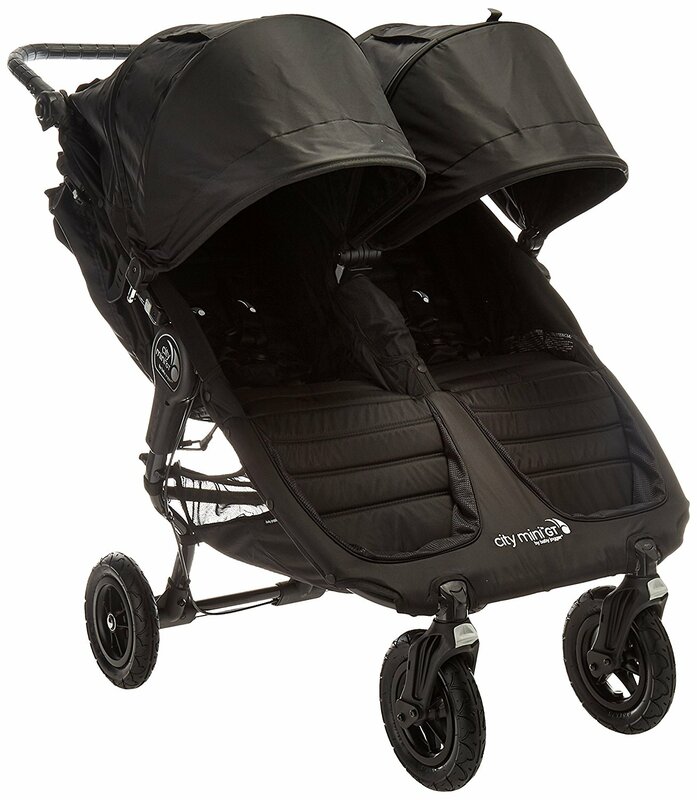 For more information on the Baby Trend Expedition Jogger Travel System click here. The great thing about the BOB Motion travel system is that you may outgrow the car seat but the stroller is still useable. 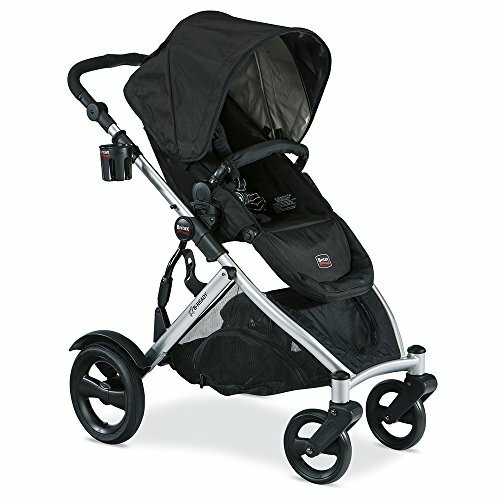 Although it is a heavier stroller this somewhat helps it remain useable for a long time to come, and if you are thinking long term you will be happy to note that this stroller has a massive 65lb weight capacity, easily making it one of the top travel system strollers for weight capacity. As with many of the other best baby travel system of 2017, the BOB motion features a one hand fold and is compact and lightweight once folded making transport easy. The BOB Motion Travel system is compatible with the BOB B-safe infant car seat, and although a little trickier to install than click in designs, the seat uses a latch which, once you have done it a few times, becomes quick and easy . The seat also protects from impacts with energy absorbing foam, and feels very comfortable and secure. The basket is smaller than some others, but still perfectly usable expect when the seat is fully reclined. Click here to read more about the BOB Motion Travel System. Still undecided? 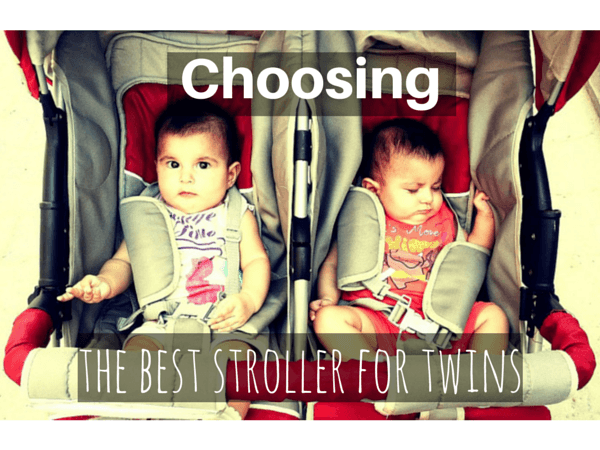 Check out our choice for the best stroller car seat combo. 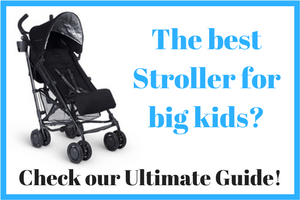 Best Strollers for Big Kids – The Ultimate guide of 2018!